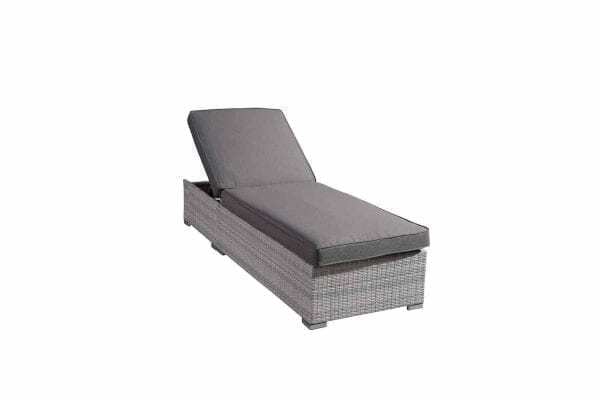 The Savosa set originally comes with beige covers (white wicker version) or dark grey covers (Black wicker version). 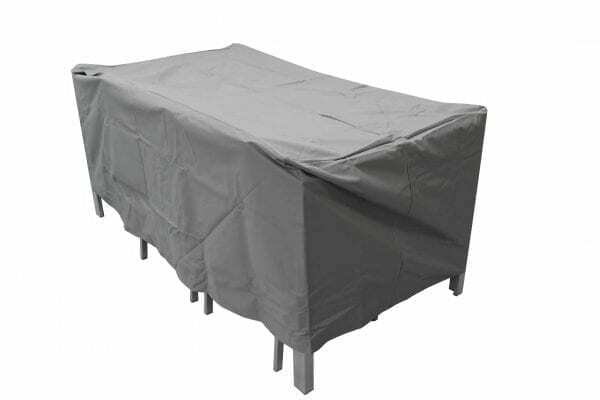 You can purchase additional covers in Beige, Grey or Off-white. If you are looking to diversify your set, check out which colours are available for your set. You can do so on the right side of the product photo. Use the drop down menu, to select set as well as desired colour. 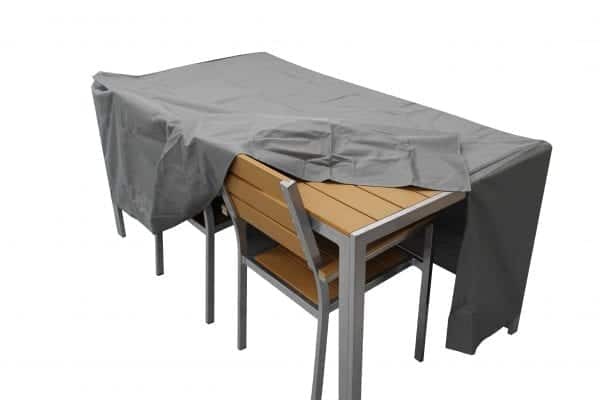 All cushion covers come with a liquid repellent coating. 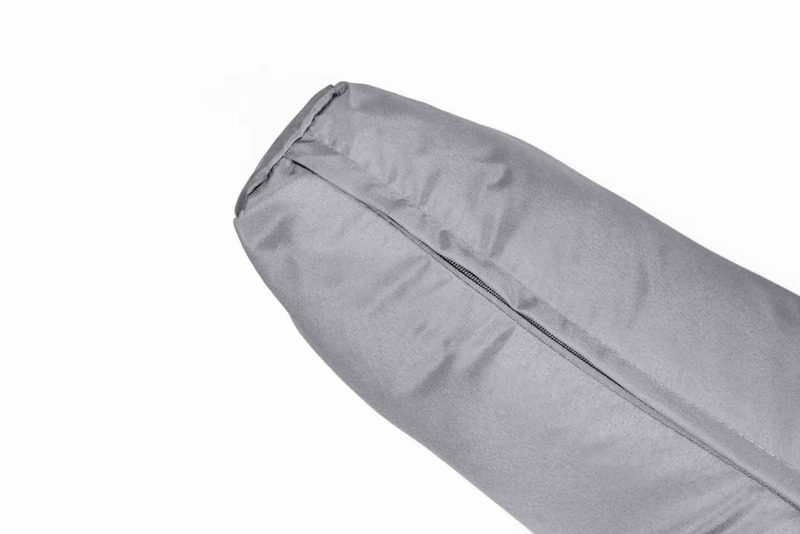 The covers have zippers for easy removal. They are machine washable on warm and cold.